Pulse was established in 2014. Club Director Daniel Hart understood there was a need for a highly competitive volleyball club in the inland region. Most families were driving down to the beach cities to find a quality club. 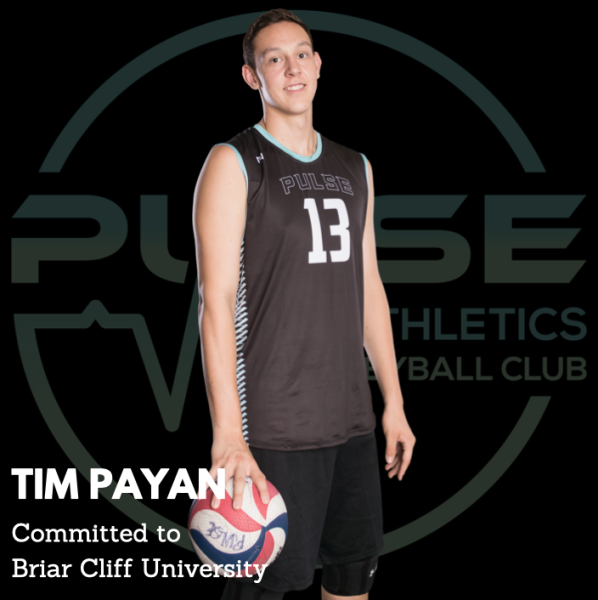 Pulse Athletics is the fastest growing volleyball club in the SoCal region. Pulse has grown so much because we offer training that other clubs simply can not. 2016/2017: 17 -1's Silver Medal at Junior Nationals. 2018: 17-1's & 18-1's earn Bid to Open Division of Junior Nationals. 2018: 16-1's earn Bid to USA Division of Junior Nationals. 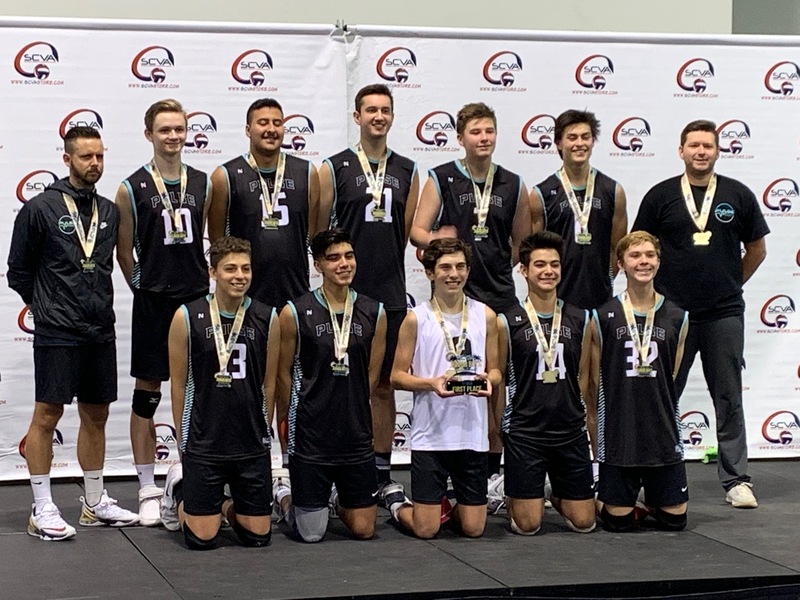 2019: 17 - 1's earn Bid to USA Division of Junior Nationals. More than 60% of our 18's go on to play in college. Pulse goal is to produce technically skilled athletes who aspire to compete at the highest level possible. We accomplish this through our amazing coaching staff. Our coaching staff has years of experience coaching at all levels (middle school, high school, college, club, high performance, and national team). Our coaches will teach the athletes proper biomechanics of skills, the strategy of the game, to develop a passion for the game, a strong work ethic, and so much more! 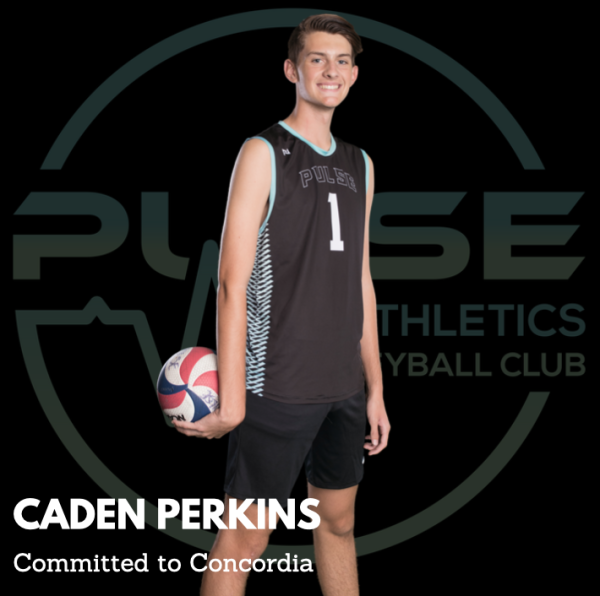 We are a family-owned and oriented club, and the goal of Pulse Athletics is to provide the finest possible volleyball experience to every athlete that is involved in our program – as a player, person, and student/athlete. To achieve that goal, we strive to maximize the individual skill level of every player and then combine those players into the best possible team they can be. We stress the development of fundamental technical skills, learning to work together as a team, and personal habits that lead to success in any walk of life.